March: new Wako video on Youtube, live from Cph. March: Wako on a six concert tour in Japan! Jan/Feb: Two solo concerts in NO/SE. More to come in the future! Jan: Wako going to Baltics. Tallinn and Vilnius. Dec: Es ist ein Ros entsprungen - music video, and read about my thoughts and work here. Kjemilie is playing five concerts with band in Norway. Oct: had a great time playing in Dusseldorf and Cologne with the trio. 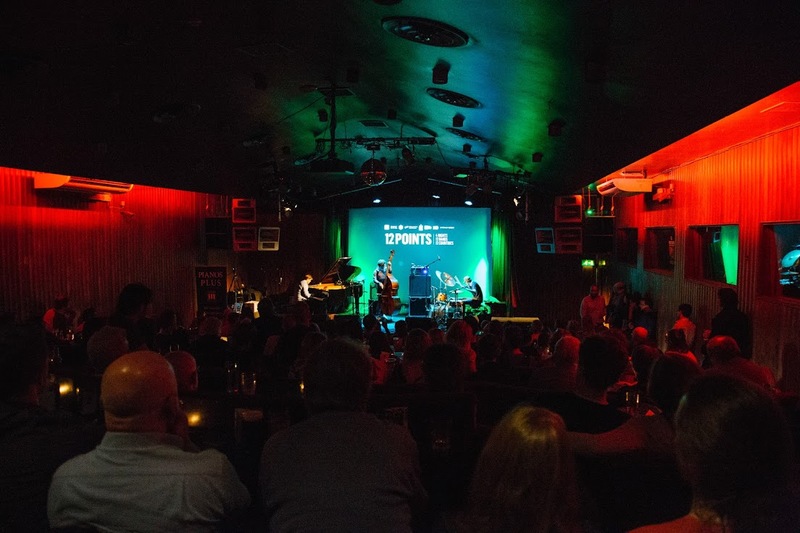 Great time playing at the 12 Points festival in Dublin. We released our third album with Wako, Skavlet føre. Click the image and check it out. 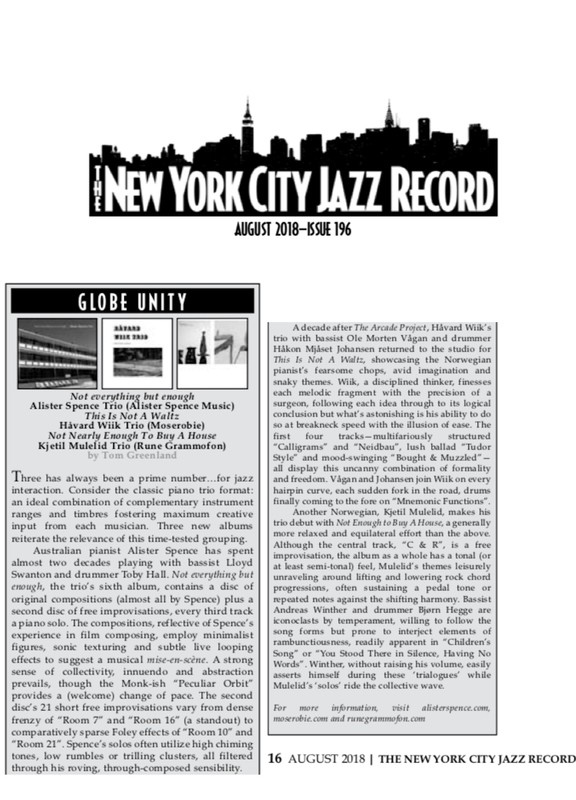 A nice review of the trio record in The New York City Jazz Record magazine. Thank you! Have made a Spotify playlist with some of my favorite tunes and some of my own tunes on Spotify. Will try to refresh it regularly. Listen and follow by clicking the image.